Practising yoga leads to a stronger, more flexible body and a quieter mind. It is this union of body and mind that makes yoga so essential to our modern day way of life; helping us to overcome the effects of stress, over working, being forever time-poor or a sedentary lifestyle. We also need to be able to switch off our incessant ‘internal mind chatter’, which can be exhausting and can cause our bodies to feel stiff and tired. Yoga brings an enhanced feeling of freedom and space to our body and spirit. Through the practice of the postures and the focus on the breath, we are able to bring ourselves into a sense of balance and harmony. 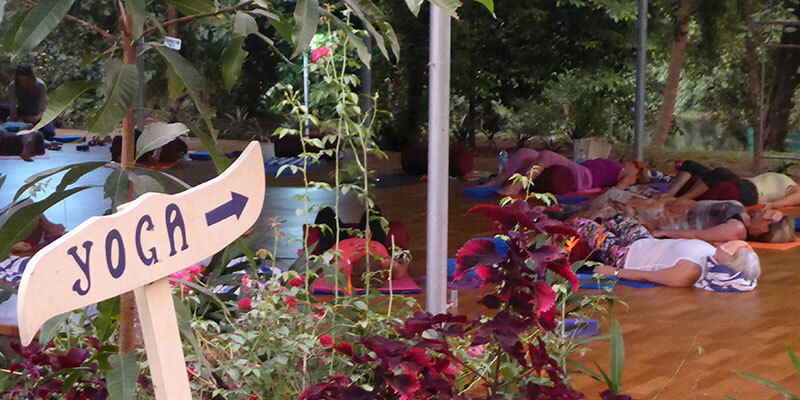 Please explore this site to discover a class, workshop or retreat that is right for you. 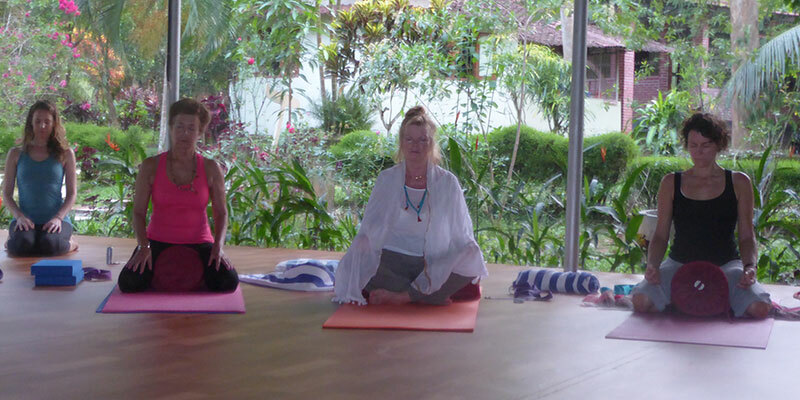 I run yoga retreats throughout the year in the UK, Europe and India. These have been in North Cornwall, Marrakesh,Mallorca and Kerala in India. Yoga therapy uses private yoga sessions to alleviate specific conditions and issues. With a tailored programme for each individual, it can reduce symptoms of mental and physical illness or injury and improve quality of life. I offer different types of classes to ensure you get the most from yoga. Beginner or experienced, there is a class for you. 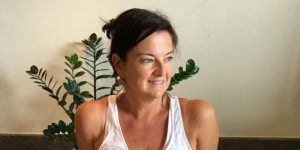 Run from my private yoga studio in Clanfield Oxfordshire, I teach small public classes during the week and private yoga therapy classes for those who would like a more personalised yoga practice for specific issues and concerns. Every month I will be posting a new video on a variety of yoga practices including asana (poses), pranayama (breathing practices) and guided relaxation plus videos on yogic techniques for specific issues. Click the video above or for past videos click the button below. 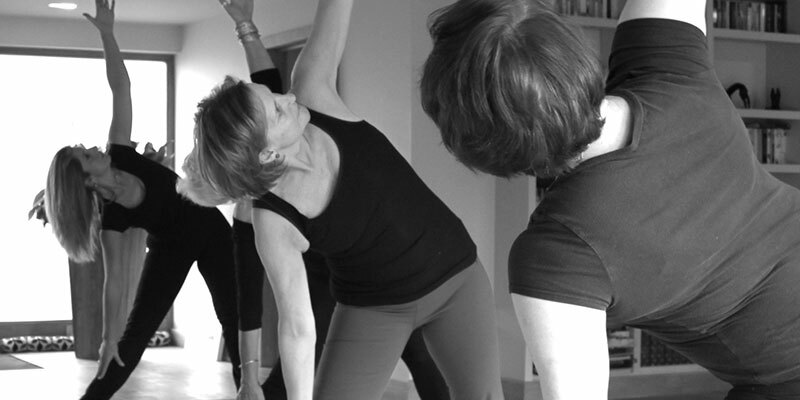 Quarterly news on aspects of yoga and how this relates to your own practice. 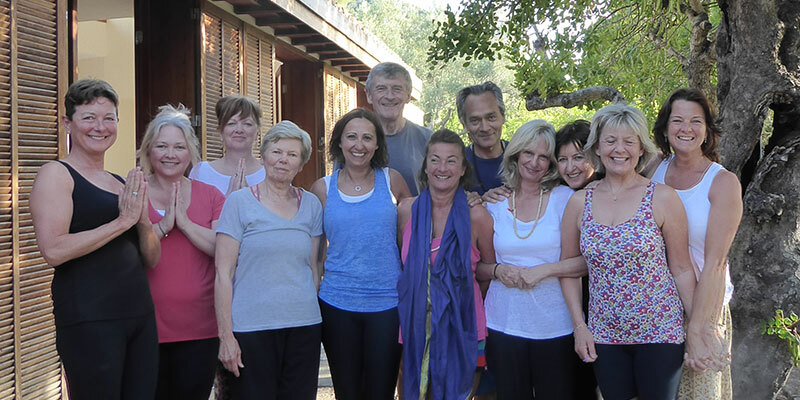 News on upcoming workshops and retreats plus other information on yoga as therapy including recent research findings on the benefits of yoga on both the mind and the body. You can also sign up to receive my newsletters to ensure you stay up-to-date.